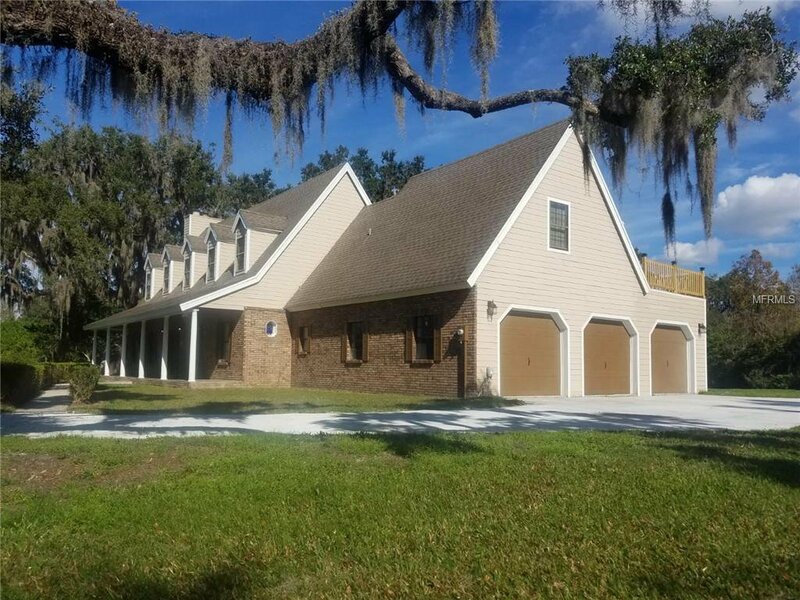 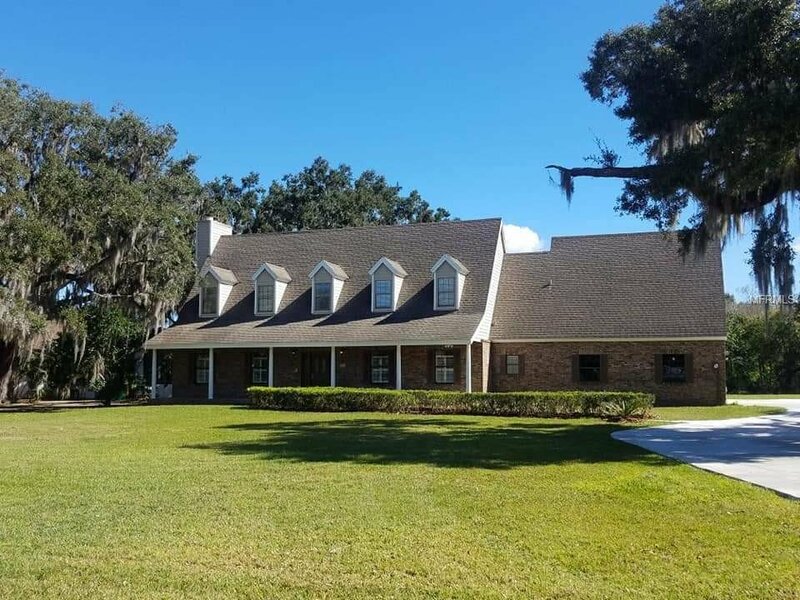 Spacious, beautifully upgraded colonial style custom home sitting on one acre lot in the exclusive lakeside, gated community of Hidden Harbor. 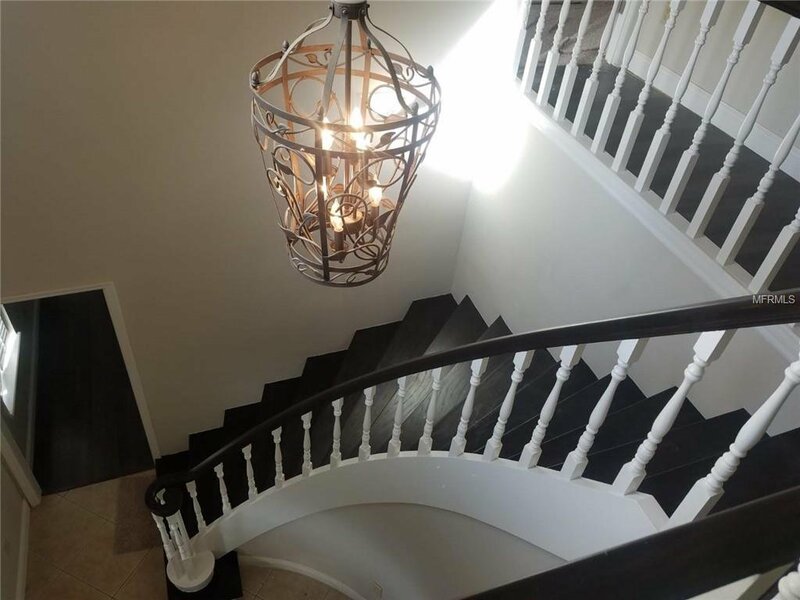 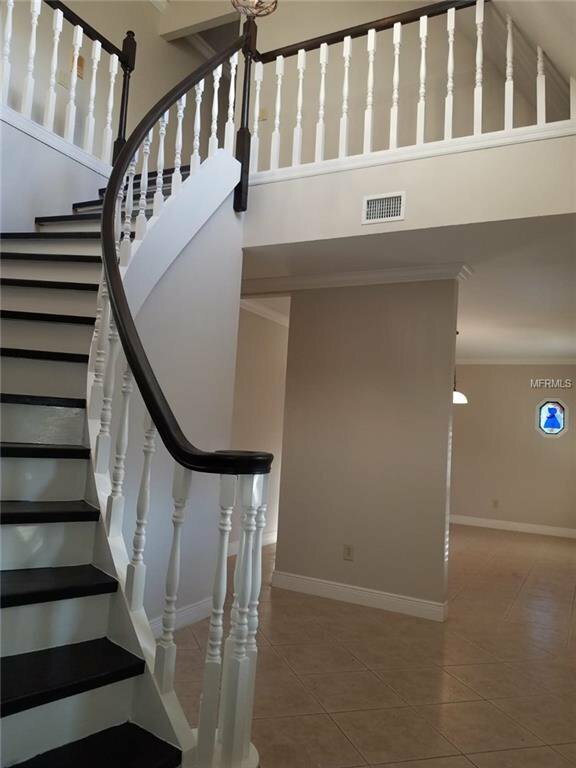 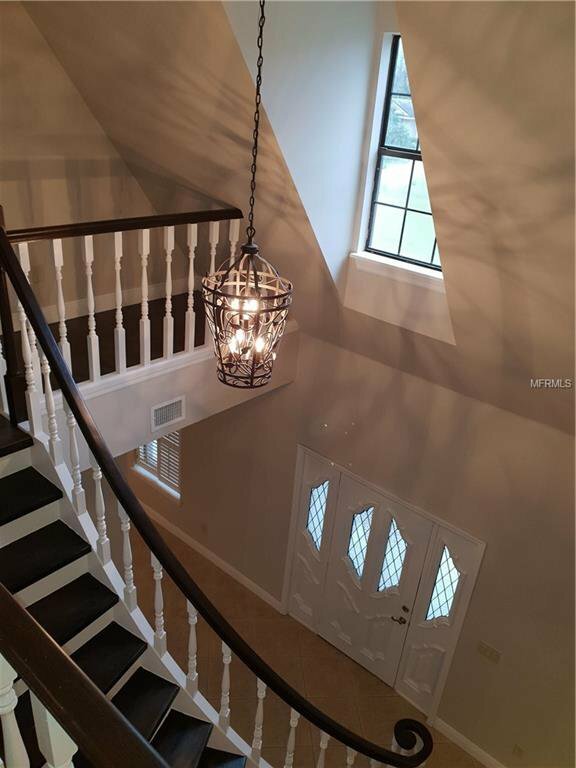 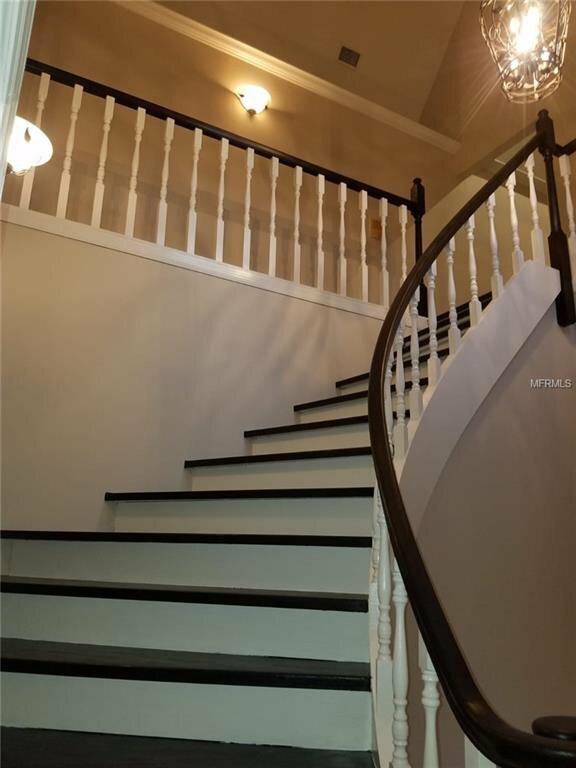 Walk in to be impressed by a beautiful curved staircase and an elegant foyer opened to the second floor. 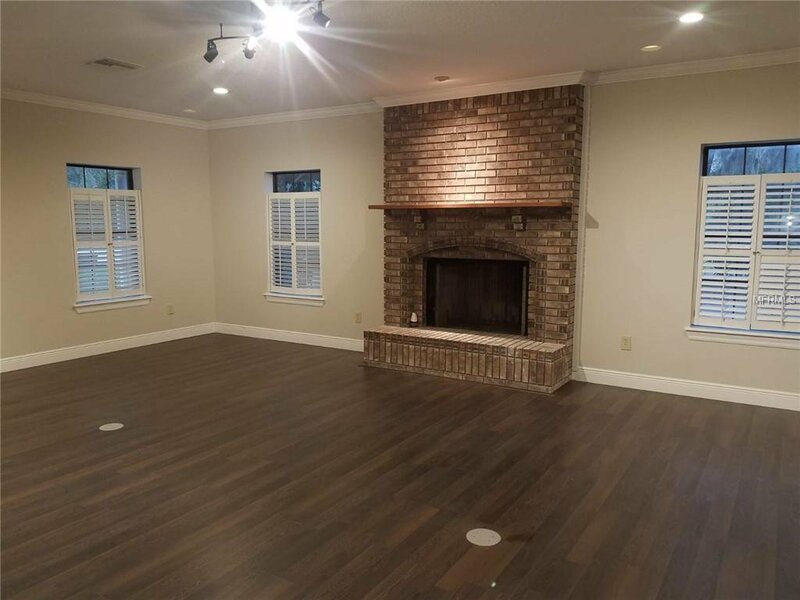 Home features a formal dinning room and a formal living room that boasts new laminate floors and a wood burning fireplace. 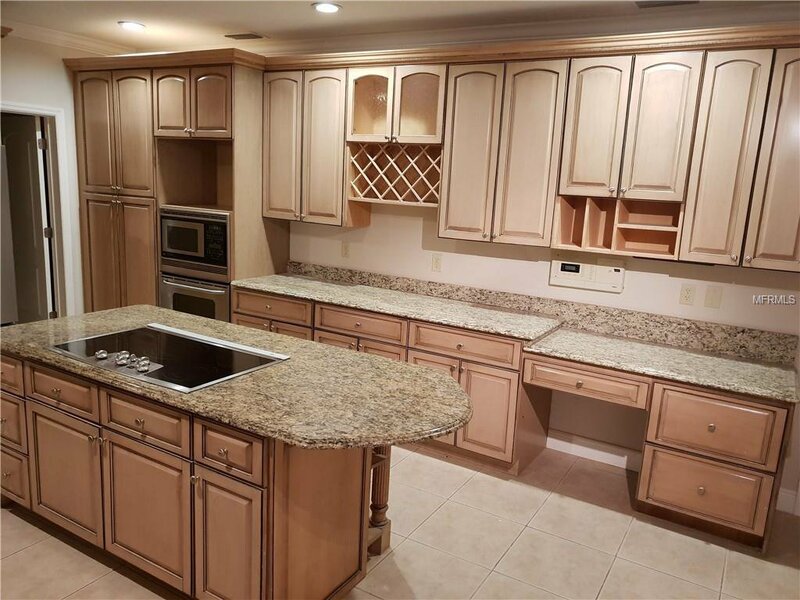 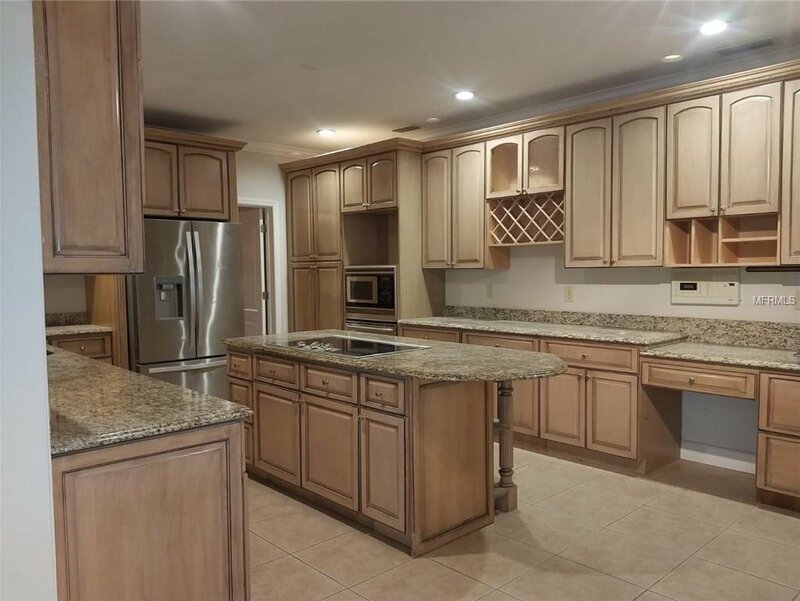 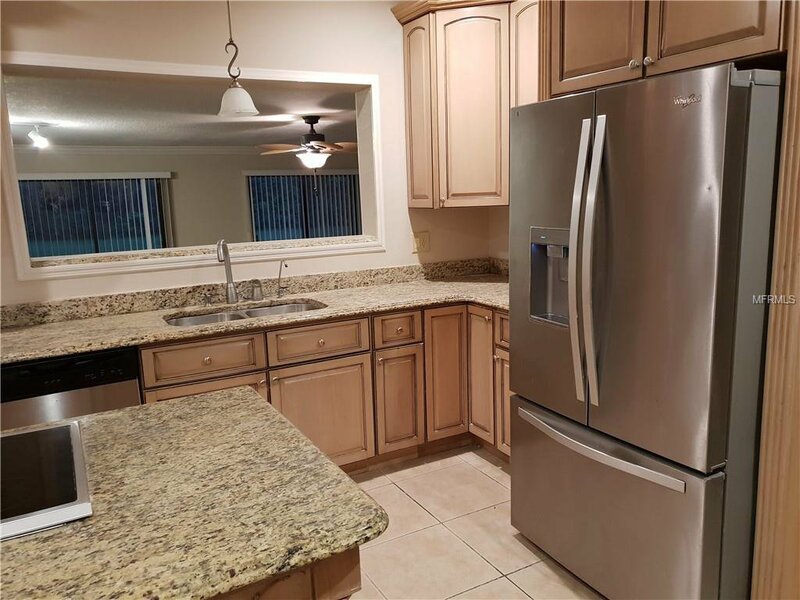 The customized kitchen boasts solid wood cabinets with pantry, built-in desk, granite countertops, stainless steel appliances, cooking island, eat-in space, and opens to the huge family room with sliding glass windows overlooking to the backyard. 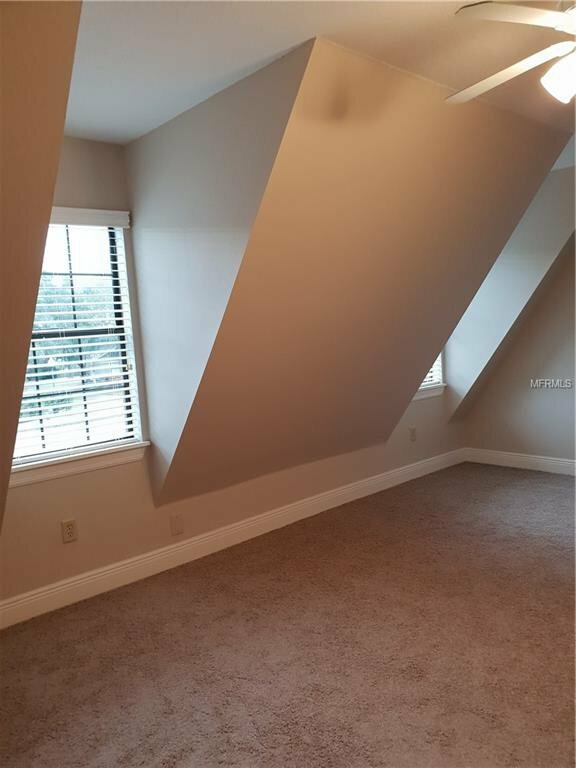 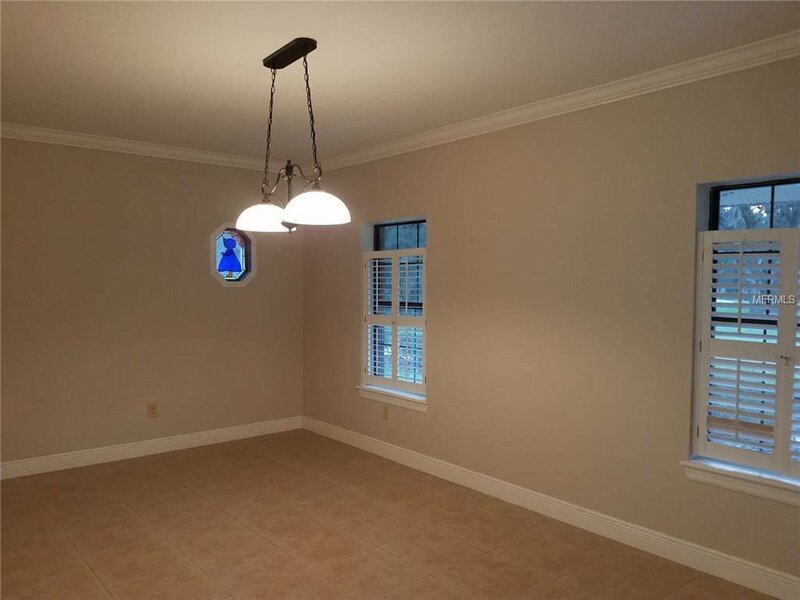 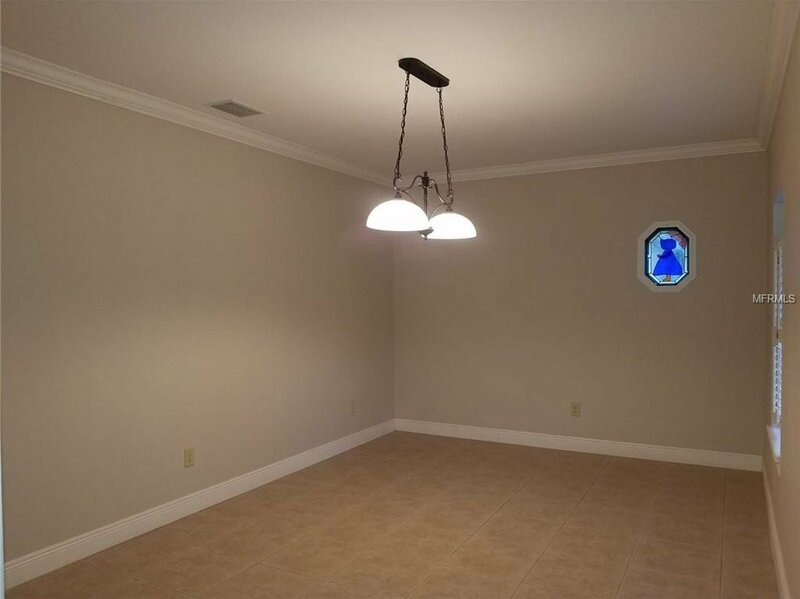 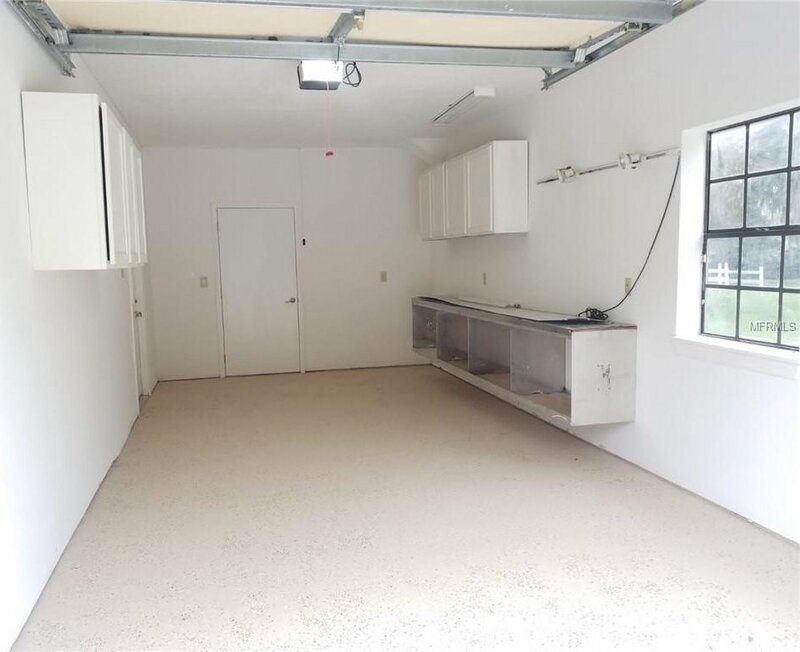 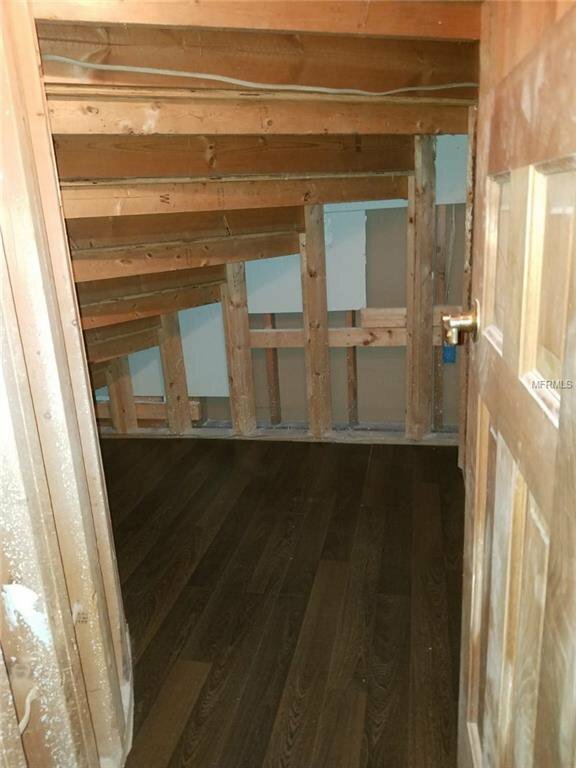 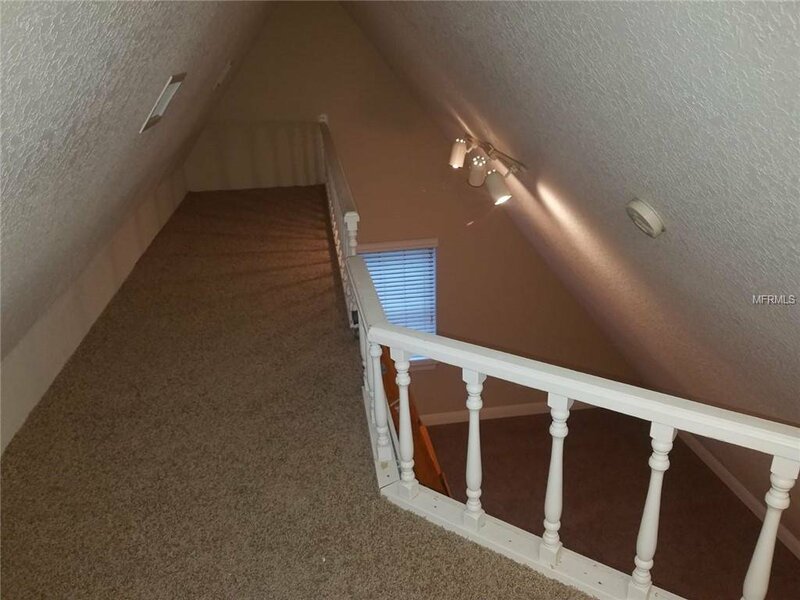 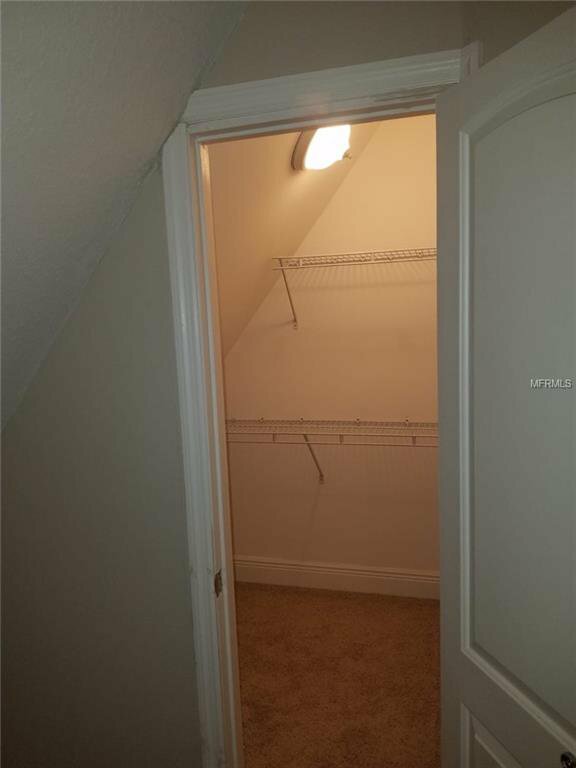 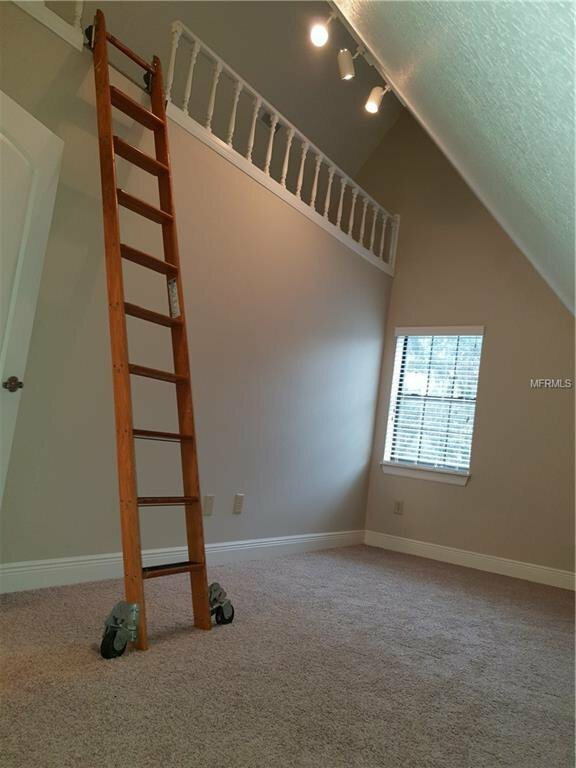 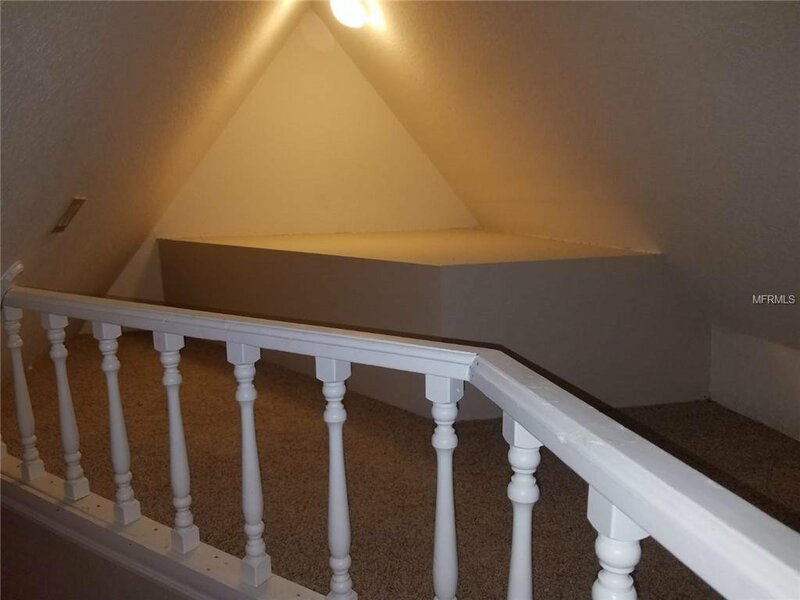 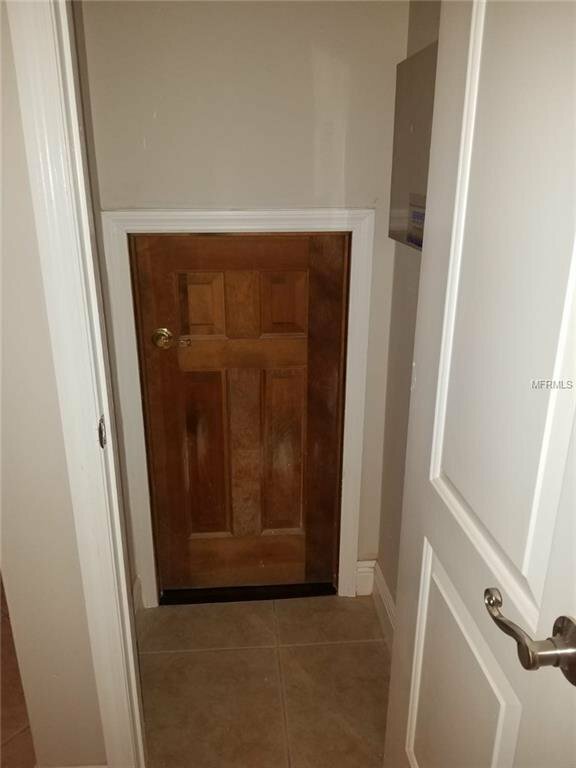 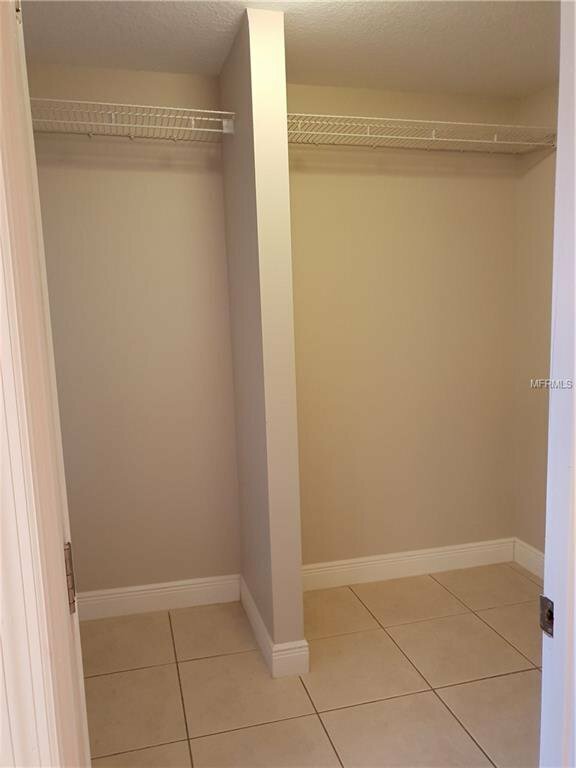 First level also features a den, ideal as home office; a bonus room that would make a great game or theater room, a full bath, utility room, and storage space. 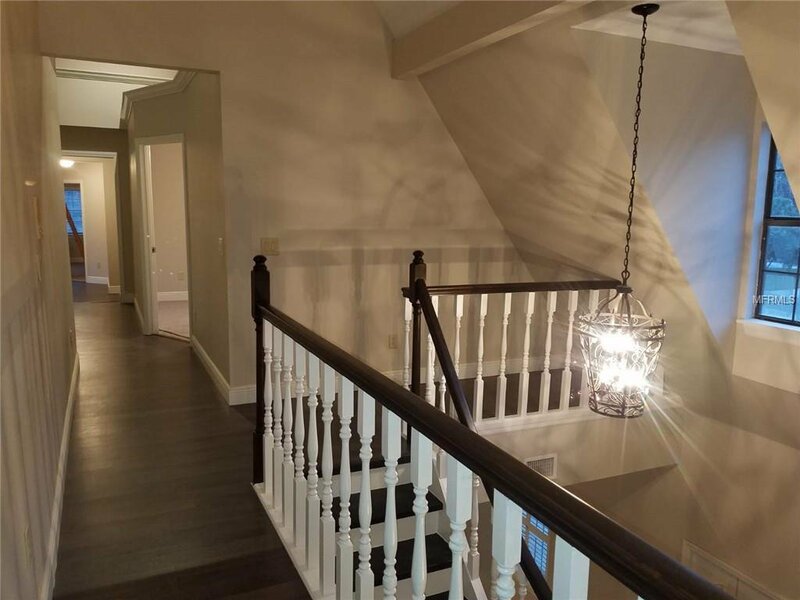 Second floor features 4 bedrooms and 3 additional baths. 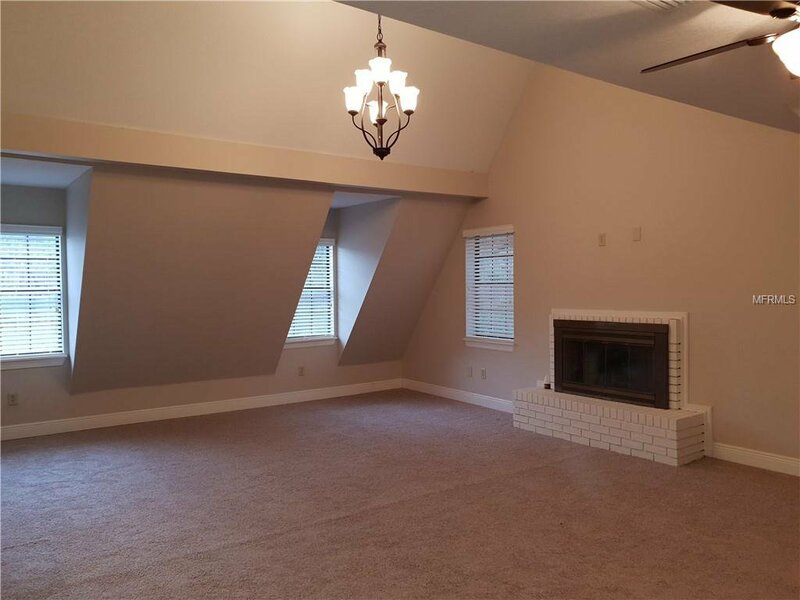 Oversized Master suite boasts cathedral ceilings and its own wood burning fireplace. 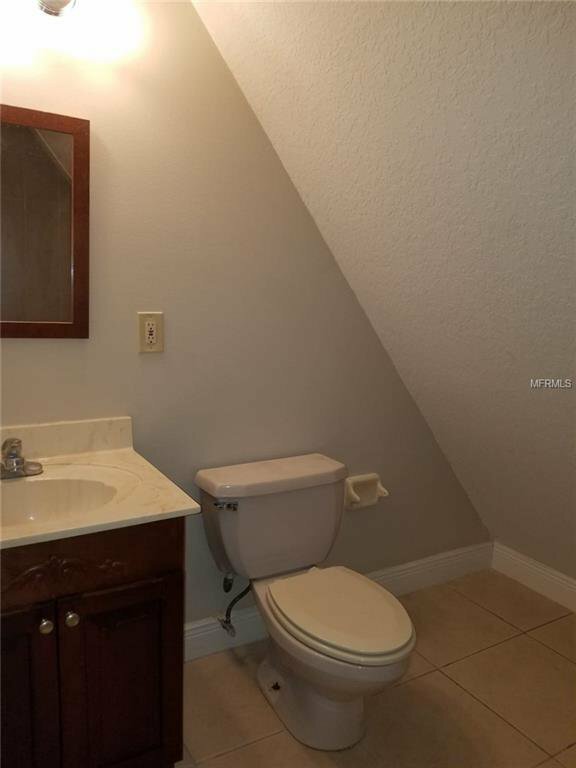 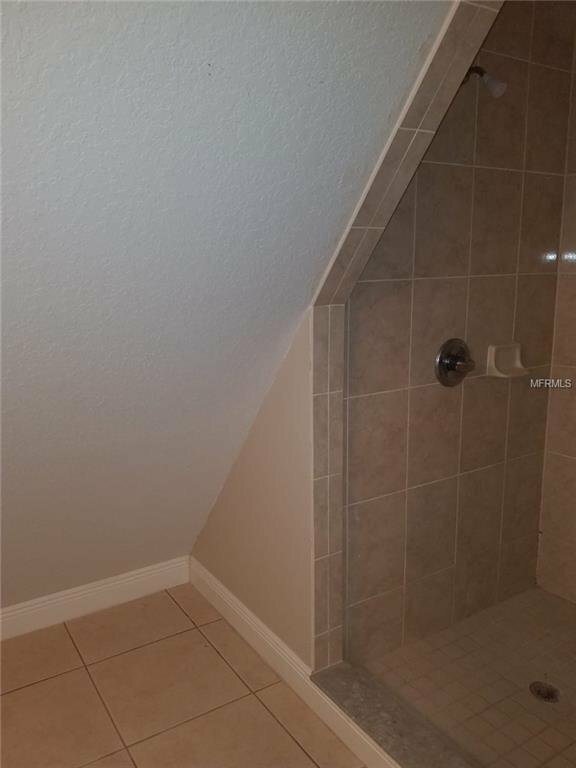 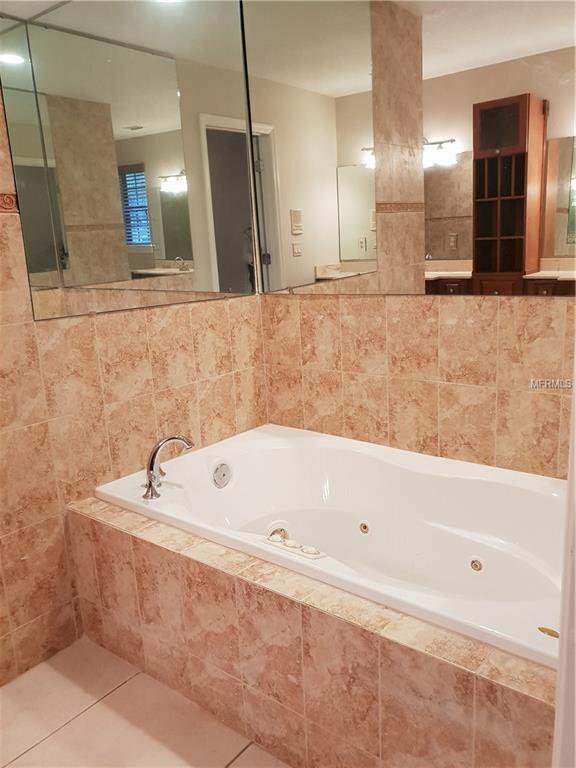 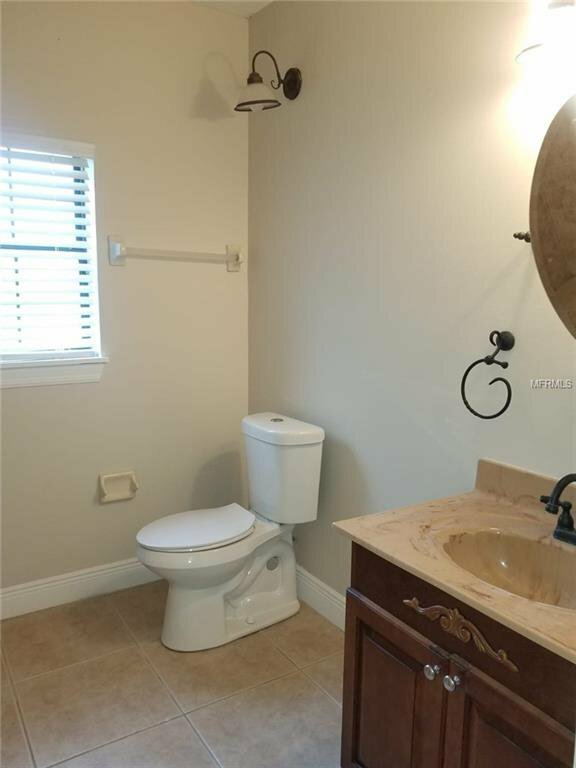 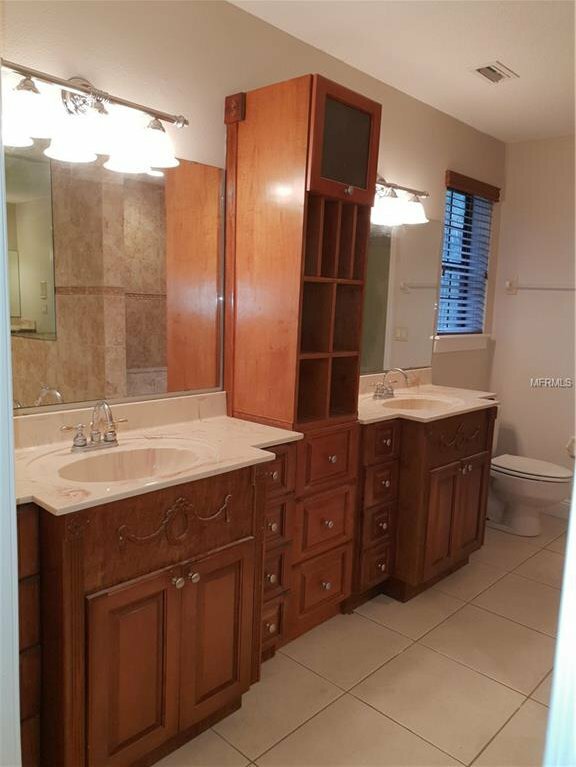 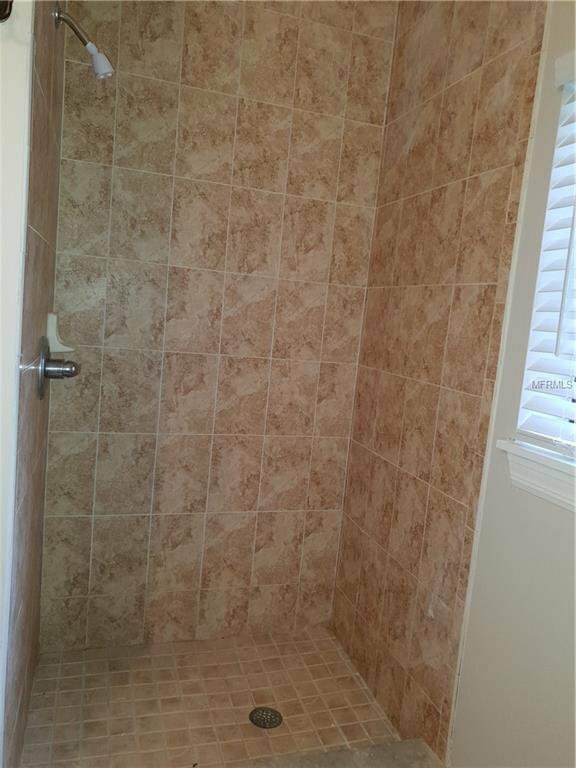 Master bath includes custom vanities, dual sinks, jetted tub, separate shower stall with rain head shower and body sprays. 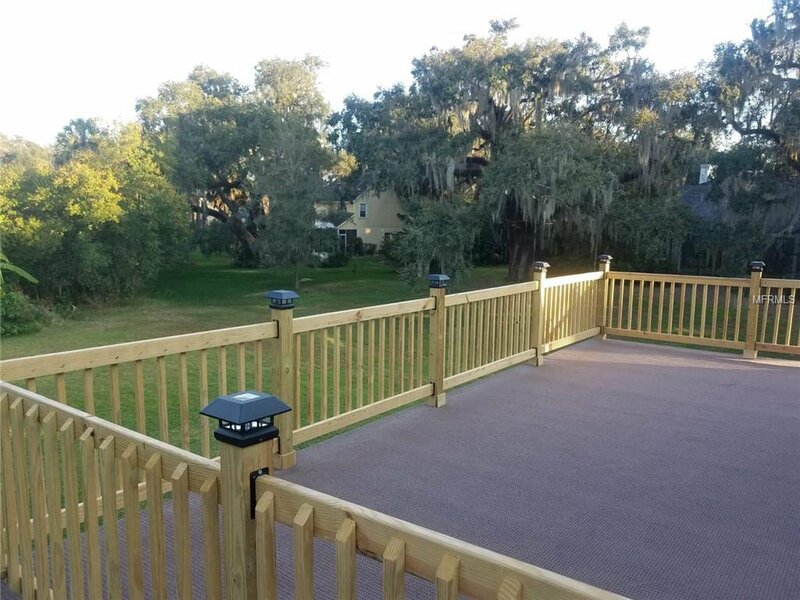 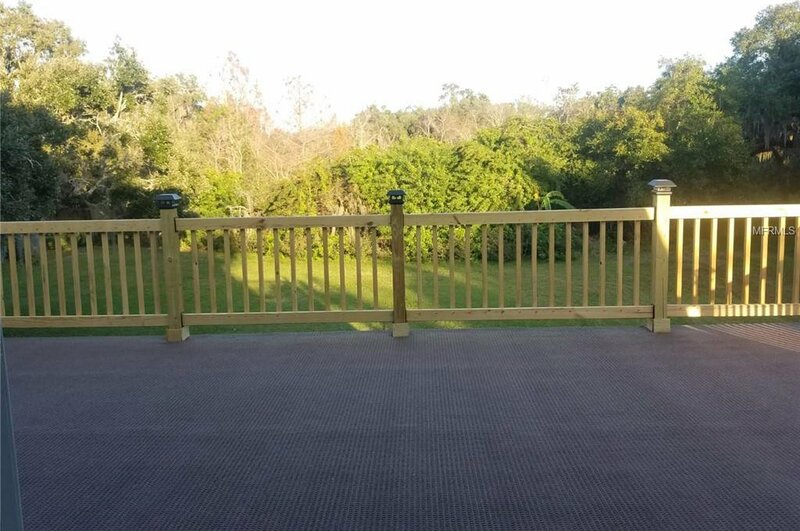 Enjoy the peaceful view of your private oasis surrounded by nature from a rear balcony. 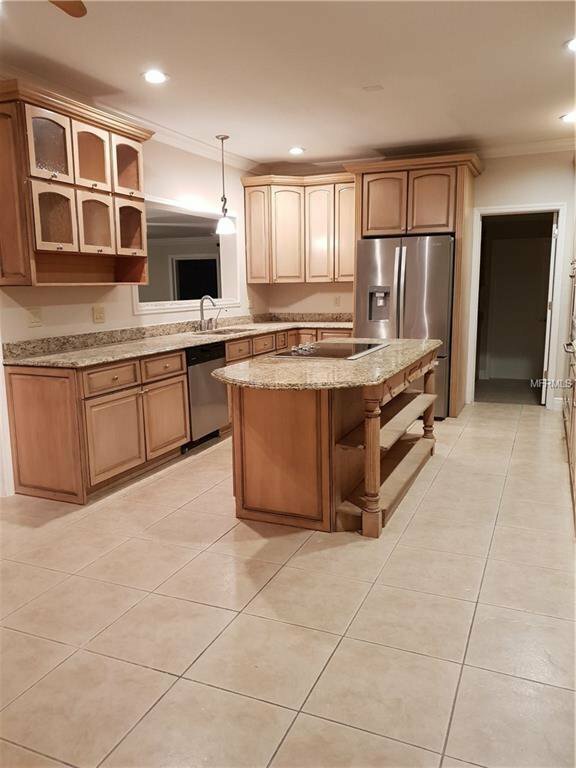 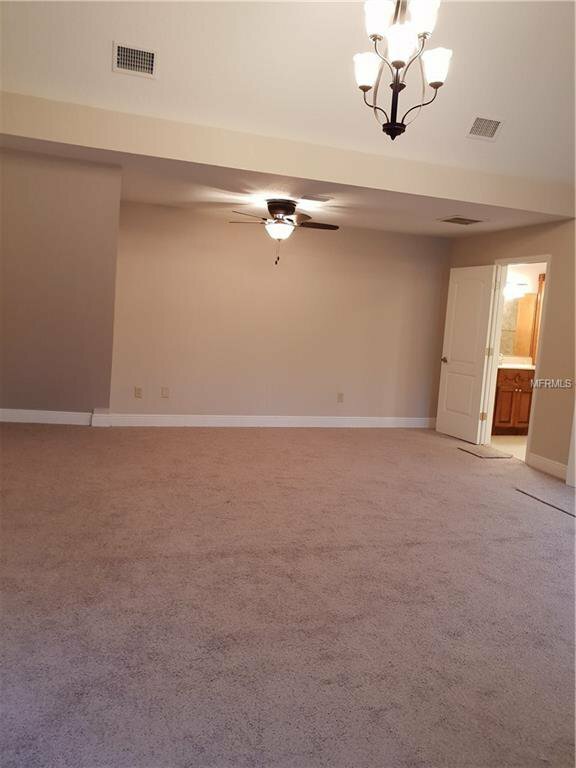 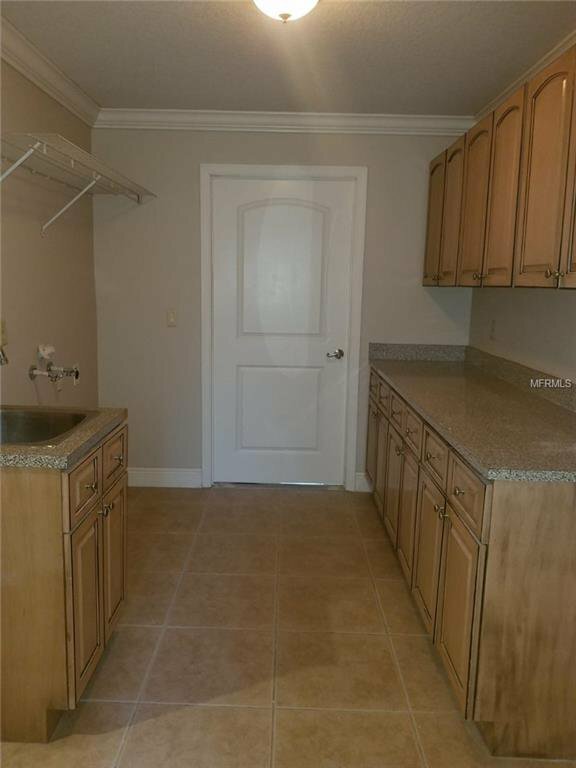 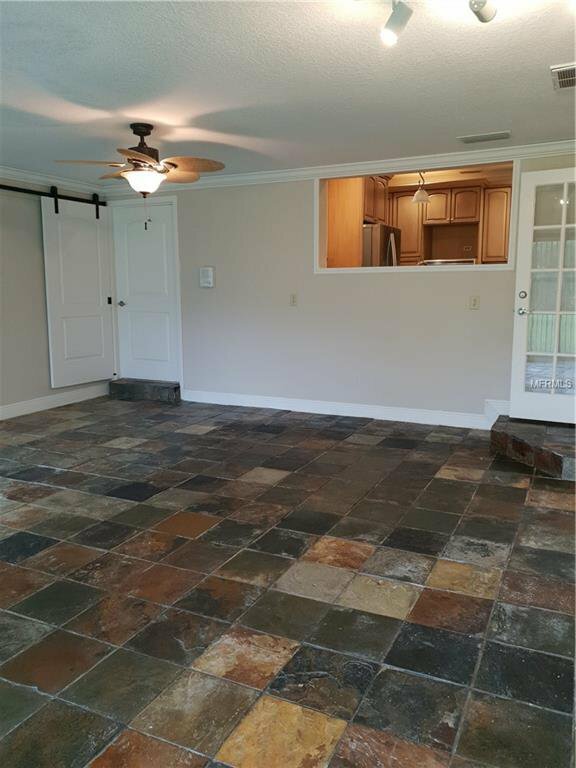 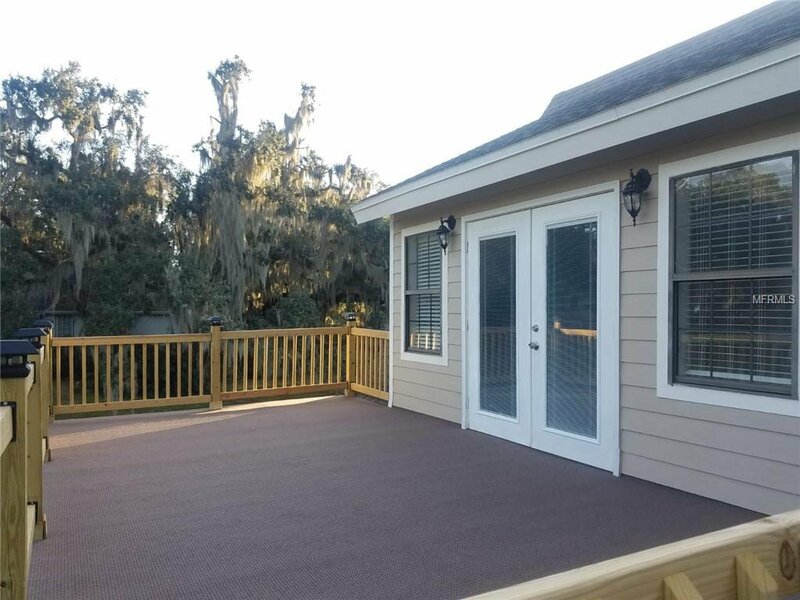 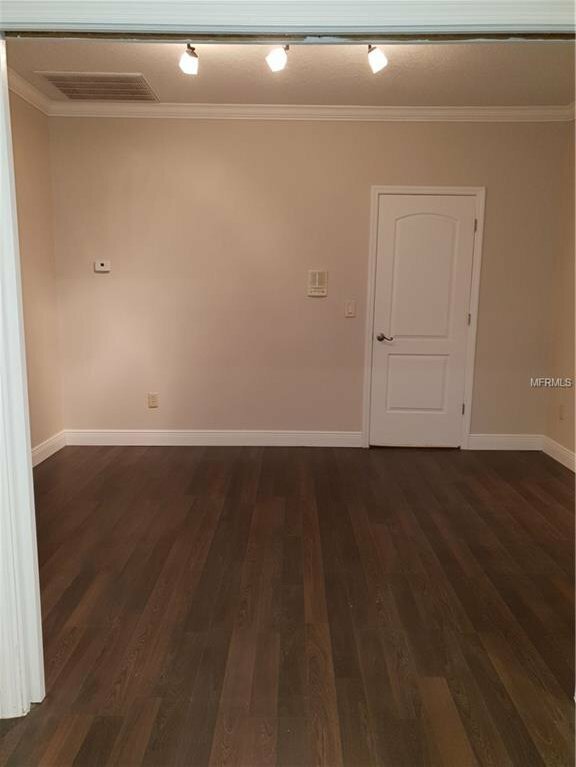 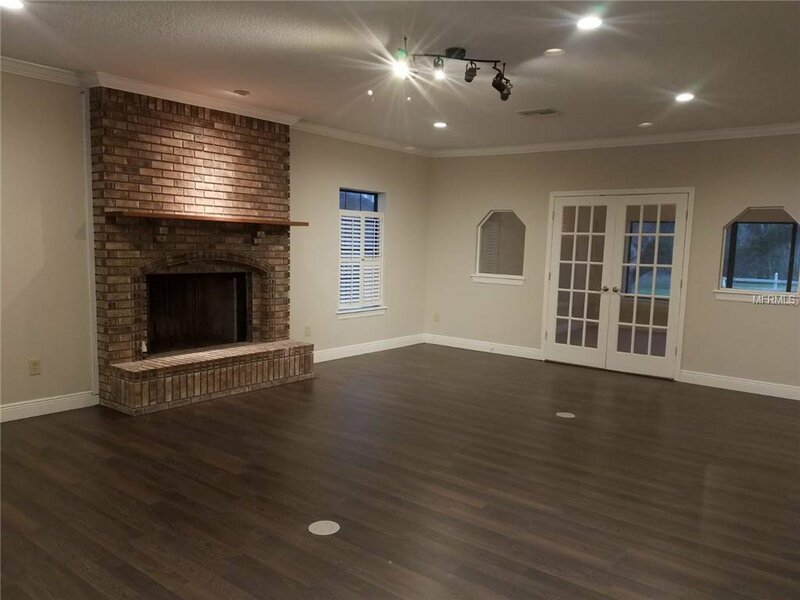 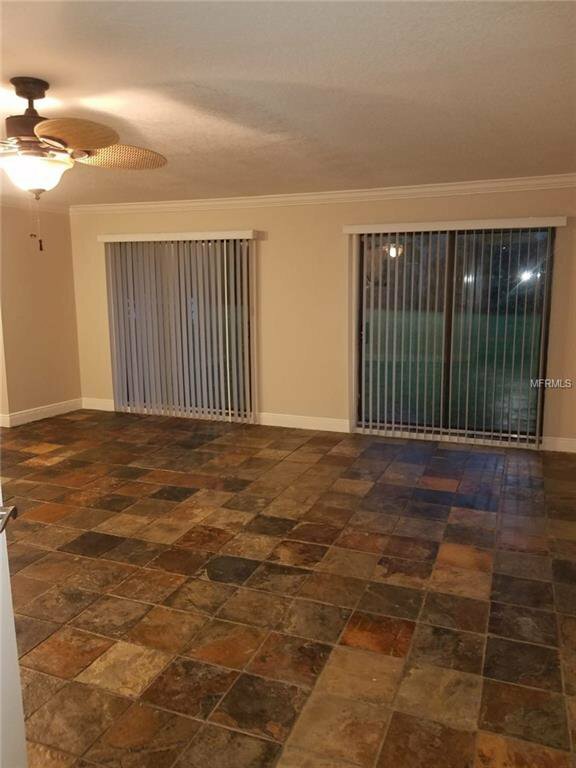 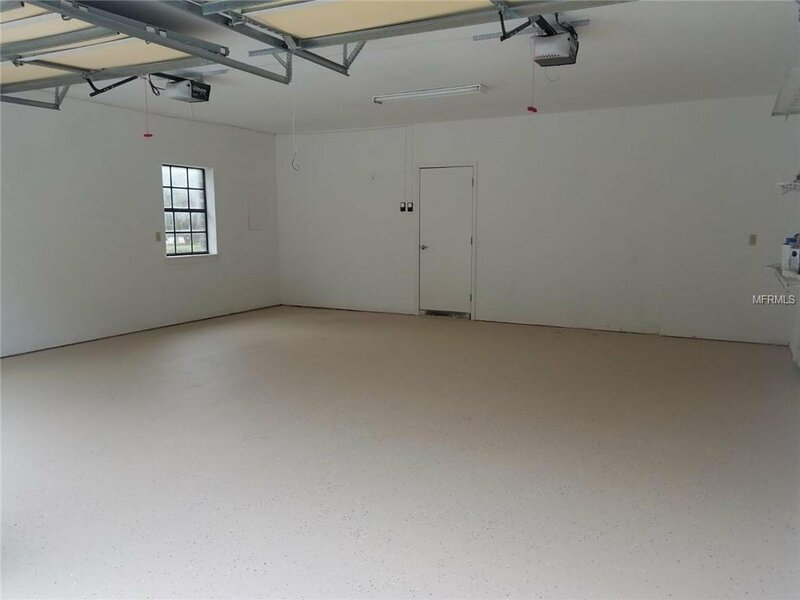 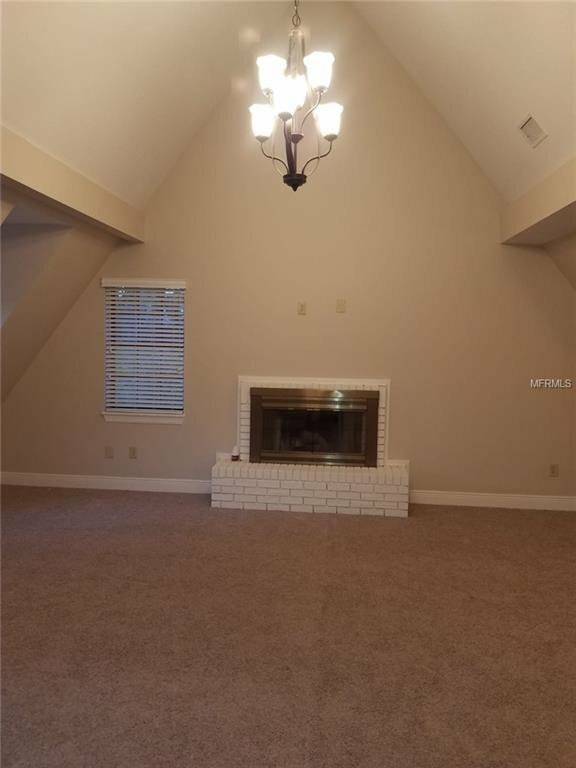 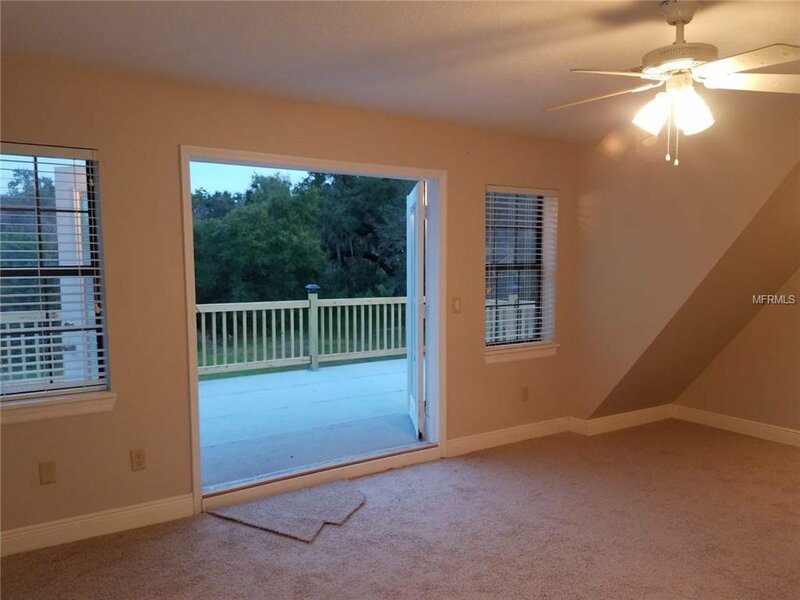 Home also features an oversized 3 car garage, new laminate floors, new carpet in bedrooms, upgraded baseboards, crown molding, fresh paint throughout, and more. 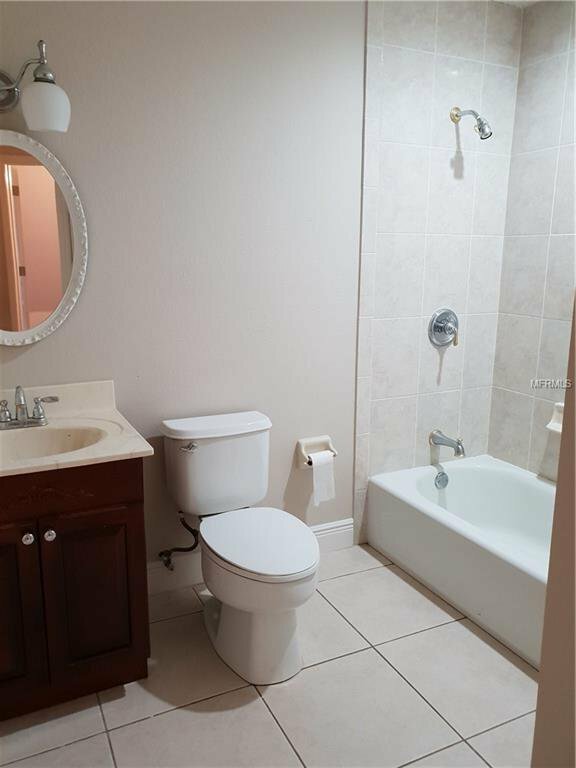 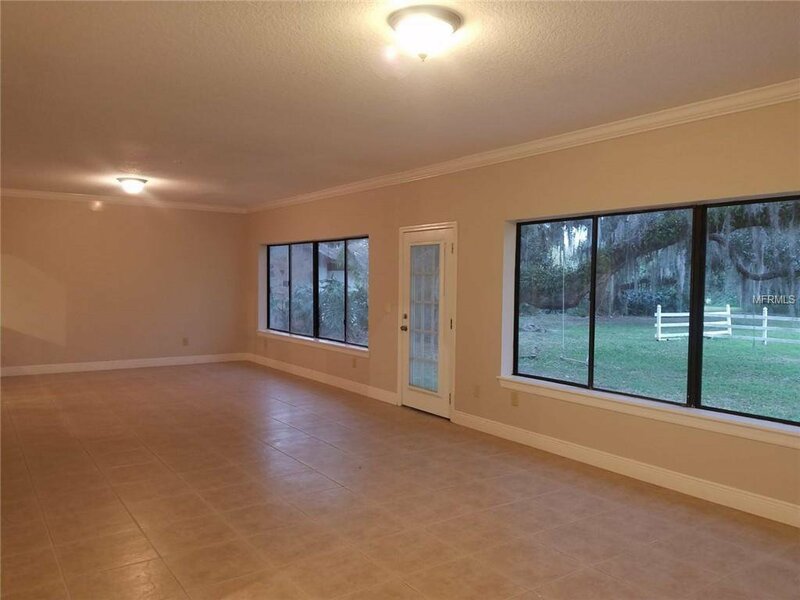 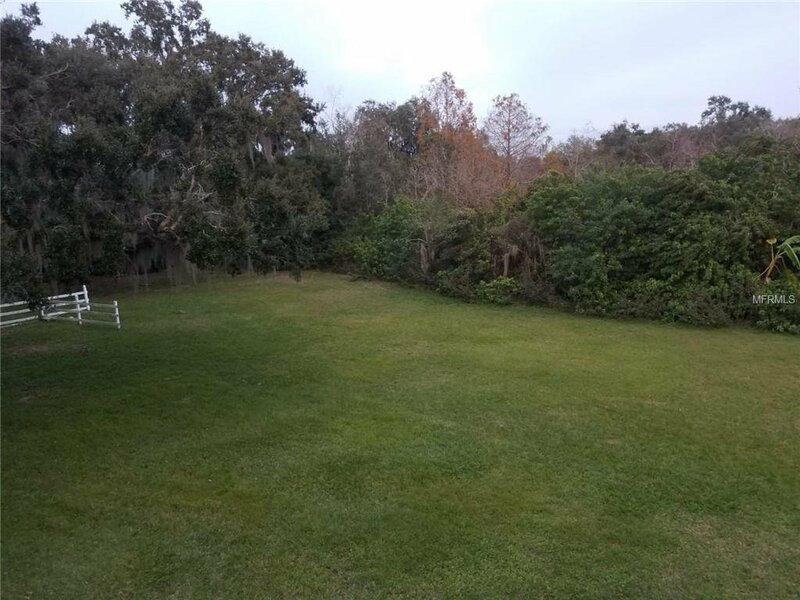 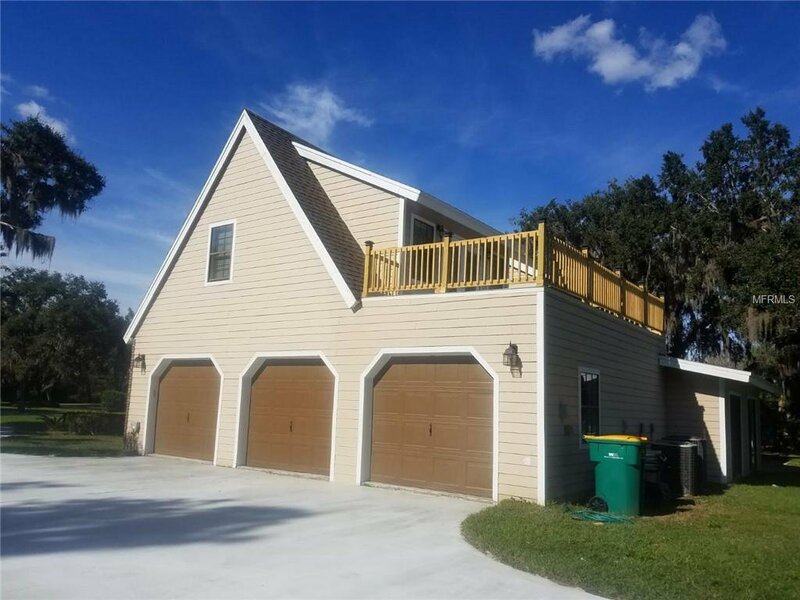 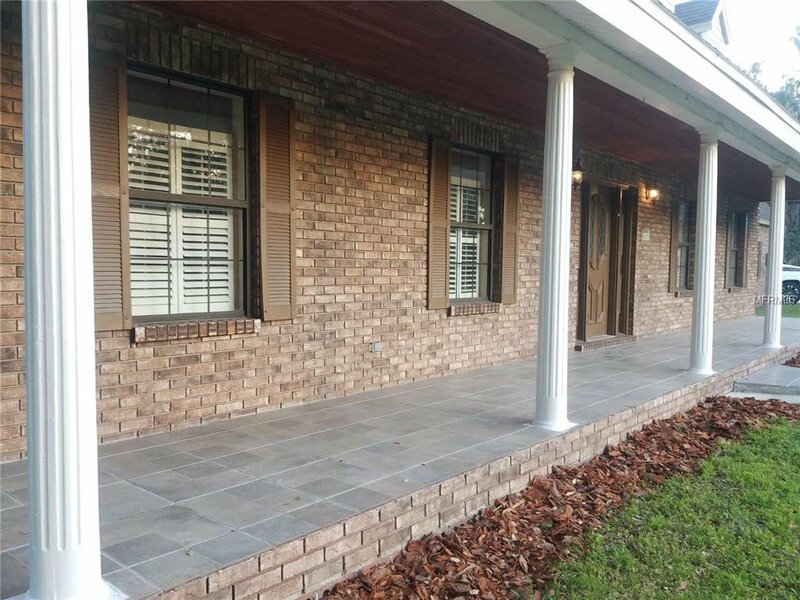 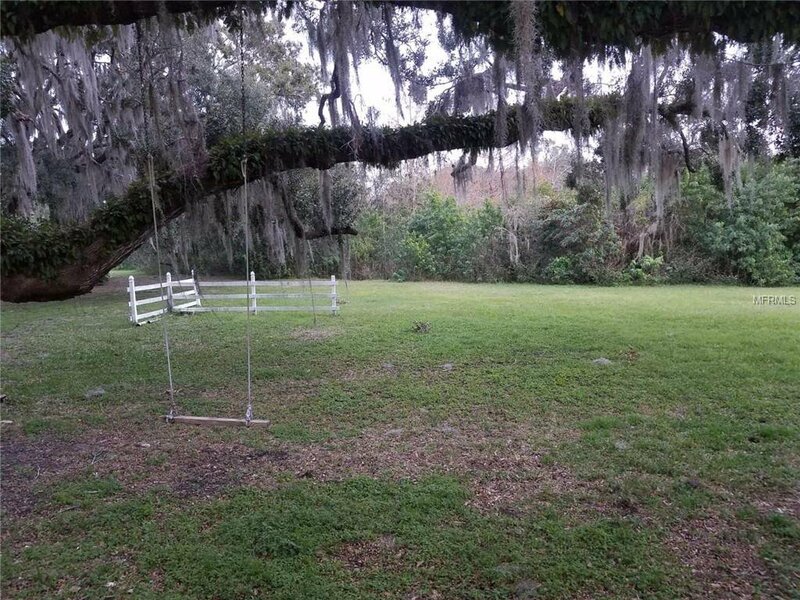 Conveniently located near downtown Kissimmee, new Valencia College, schools, shopping, restaurants, amusement parks, attractions, hospitals, and much more. 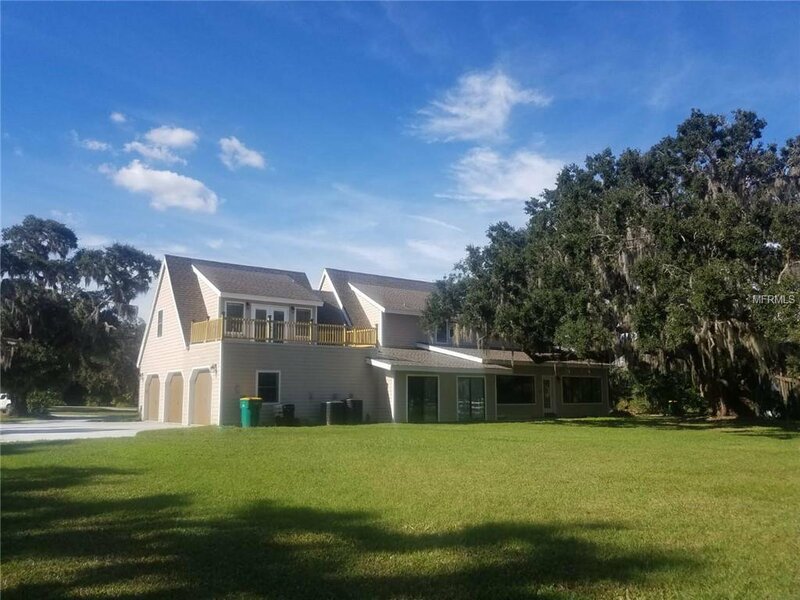 Do not miss the chance to own this ONE OF A KIND HOME! 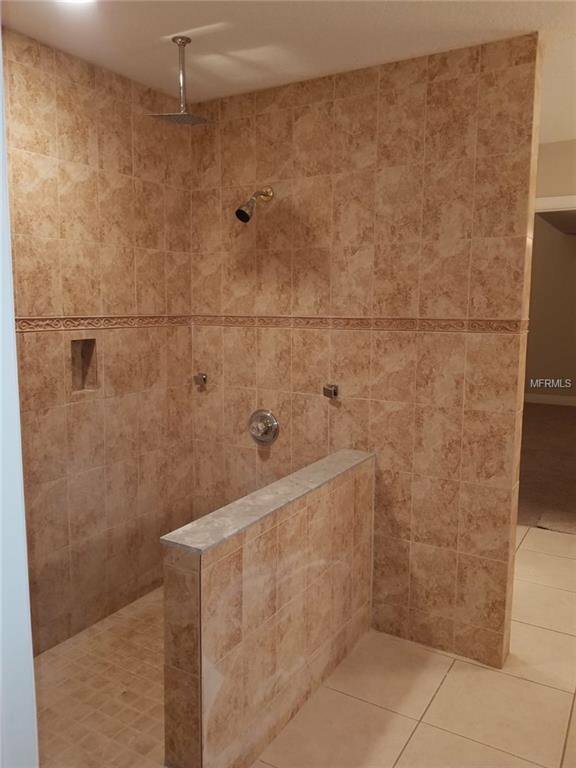 Listing courtesy of PROPERTY OUTLET INTERNATIONAL.